Some people think that they can increase sales by finding a product from an affiliate program or network and sending traffic to it. However, everything is not that easy. Affiliate marketing looks like any other business or job. You need some particular skills. 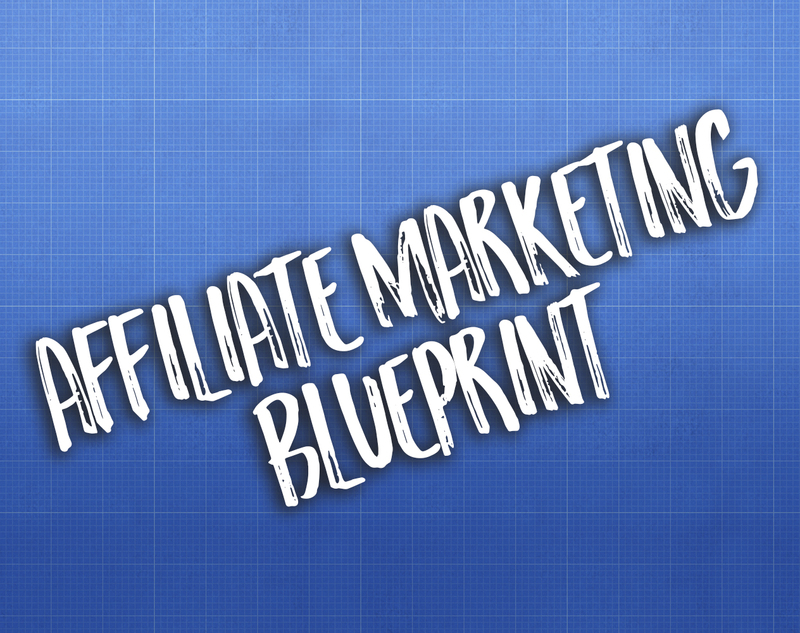 We outlined a 7-step blueprint that will make you successful in affiliate marketing. It is possible to select any product you want, but it should be likely to convert well. To check this, analyze the popularity of the product, reviews on it, and just listen to your intuition. Have you noticed that people aim for perfection? Many businesses take advantage of it and propose the services that help people live better. For instance, Profitner, a new but yet very promising marketplace launches its service to engage the webmasters willing to make a profit with the loan affiliate programs. You can promote a product in various ways but first, choose where to promote it. As a rule, these are GoogleAds, Facebook, YouTube or BingAds. You can also try ad networks, solo ads or Pinterest. There are many ways to promote a product but you must make an exact decision on where you plan to do this. To check which one provides the best outcomes, test all of them. Start from Facebook. This social media is super powerful and very intelligent. It collects a lot of data about its users, so your campaigns can succeed. Test various demographics. Observe the way your ad performs on various placements, devices, and in different countries. Try Facebook Ads to get better outcomes. Marketing tools are necessary for promoting an affiliate product. They will automate your affiliate marketing campaign as well as streamline the process. Marketing Tools will help you track the success of your campaign. Many people are not sure what to put on their landing page. Don’t think about it. There are people who know what works and what doesn’t. Why not imitate the things they have already done? There can be some affiliate tools for your product. The majority of affiliate programs propose the already-made landing pages for the people they collaborate with. There is no need to reinvent the wheel. Get inspired by those landing pages. Preparing your email sequence will help you turn leads into customers. When writing your email sequences, keep in mind its length, pitch, value, and bonus. Length of sequence: your sequence should not be too long or too short. 5-6 emails a day are enough. Value: every email should contain information that gives a lead new data about the product. Pitch: sell to your leads in a way that promotes value. Tell why the product is useful and unique. Bonus is an extra strategy you can use to engage your lead. You will stand out from your competitors. The target audience is defined by the product you are promoting. You can use a couple of tools to choose the target audience. Facebook Audience Insights tool is the most popular one. It can show you a breakdown of Facebook’s users based on their interests. Some of your products may need affiliating campaigns and some not. For example, Profitner made a research and decided that the top three products to engage affiliates would be: short-term loans, personal installment loans and bad credit loans. This was a 7-step blueprint that will make you successful in affiliate marketing. You learn the best by always doing and then defining what works.